The title of a movie plays an import role as it is the first thing about the movie that the fans get to know. To conclude, the makers have to come up with the title which is related to the theme and a laconic word that gives an idea about the movie. There are many Bollywood movies which had a different initial title. Here is the list of such Bollywood movies. 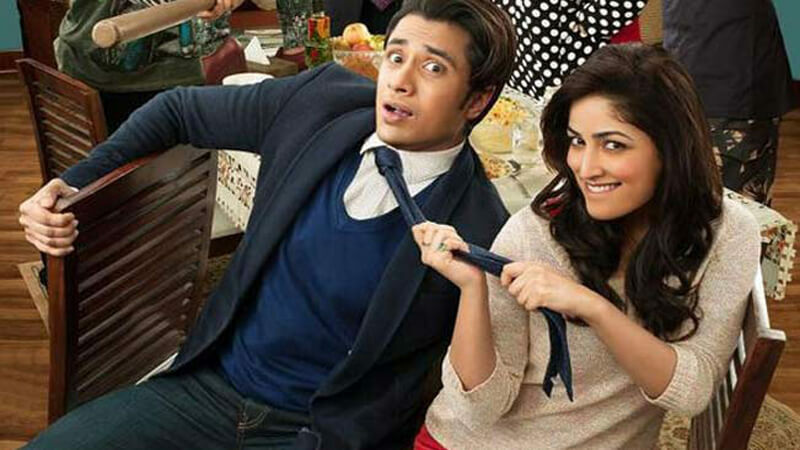 The film “Total Siyapaa” was initially titled as “Aman Ki Asha”. However, there is a campaign by the same name. So it was certainly controversial. Initially, the movie was titled as “Khan”. The title was not that much effective. 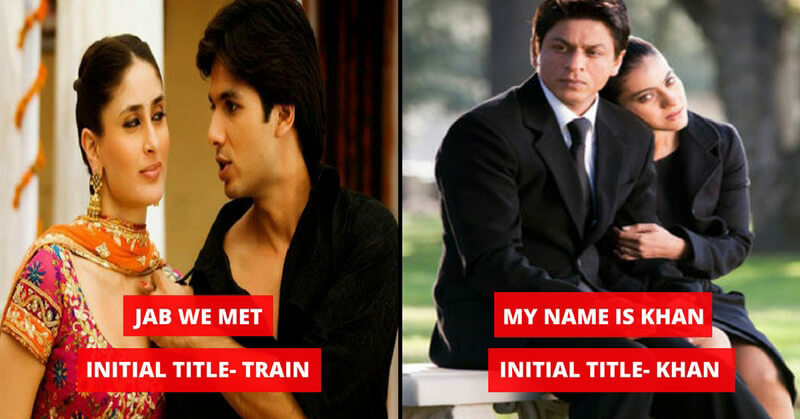 Hence, the title was changed to “My Name Is Khan”. The director Imtiaz Ali used “Train” as the working title of for the movie. He had some other titles in his mind so he shared them with the audience and asked them to vote their favorite title. The first title of the movie “Zindagi Na Milegi Dobara” was “Running With The Bulls”. No doubt, the first title was quite exotic but “Zindagi Na Milegi Dobara” was better than that one. 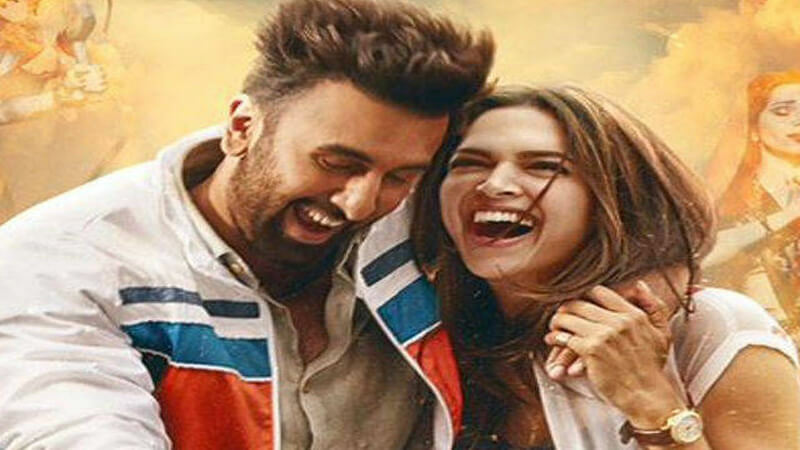 The Ranbir Singh and Deepika Padukone starrer movie Tamasha was initially titled as “Window Seat”. However, the director, Imtiaz Ali changed it as it was not that much appealing.